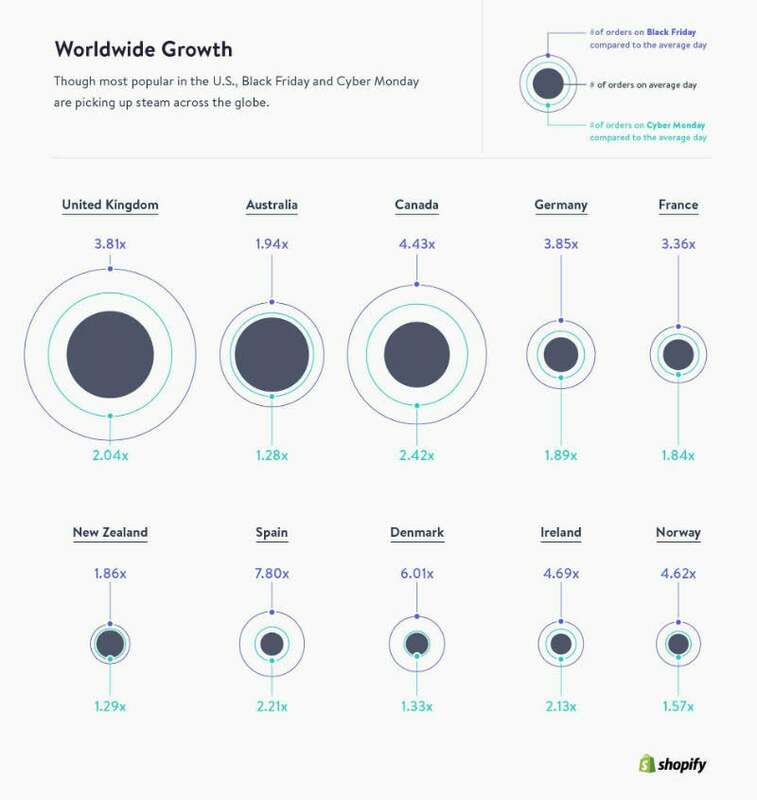 The biggest trends and lessons from Black Friday Cyber Monday 2016 to help you for 2017. 1. BFCM is a season, not just an event. 2. BFCM isn’t only for Americans anymore. 3. 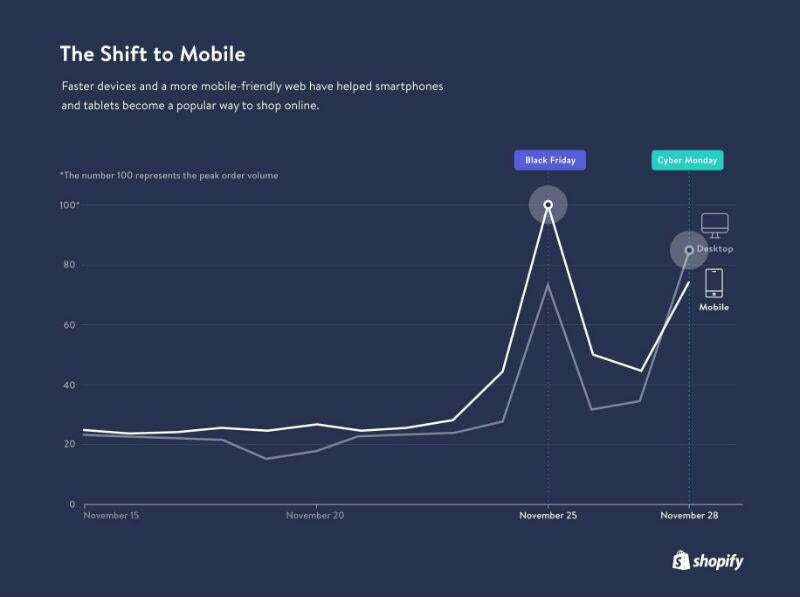 Mobile devices are a close companion for shoppers. 4. Small businesses can compete with customer advocacy. 5. Email can be your most profitable marketing channel.